Witness the exact moments when police knew Chris Watts was guilty in his family’s disappearance and the eventual found murder of his pregnant wife (Shanann) and two young daughters (Bella and Celeste). We’re going to analyze Chris’s body language from police body cameras to show you when police knew he did it. 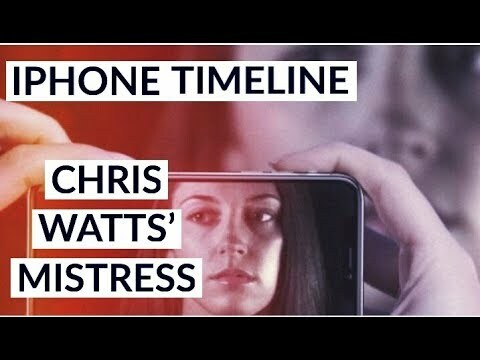 Chris Watts is the Frederick (northern Colorado) man who eventually admitted to murdering his pregnant wife (Shanann Watts, pregnant with Nico Lee Watts) and two young daughters (Bella Watts and Celeste Watts) on the morning of August 13, 2018. Early that morning, Chris Watts covered up the scene of his crime by loading his deceased pregnant wife and two young daughters into the back seat of his work truck, which took him about 50 minutes. His pregnant wife, Shanann, was found buried in a shallow grave in an eastern Colorado oil field (CERVI 319) where Chris worked and the bodies of his two little girls were found dumped in oil tanks. I live just 40 minutes south of where all this happened, so this case literally hits close to home. 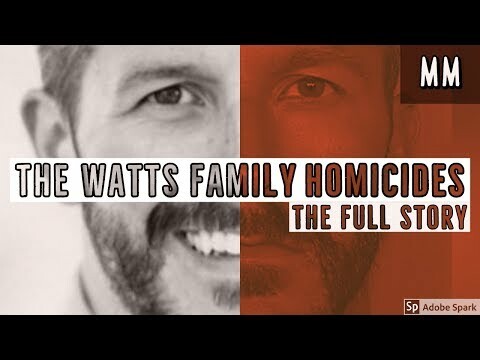 At first Chris Watts claimed his family was just missing and that’s where we’re going to start in this video. We’re going to watch through police body cameras how this first day unfolded and I’ll point out Chris’s body language which caused police to really suspect he was guilty. Since cameras are now everywhere with doorbell cameras, police body cameras, and cell phone cameras, it’s shocking to witness first-hand how everything unfolded and then unraveled quickly for Chris that first day. In the comments: What do you think Chris Watts was thinking about when he was watching his neighbor's security camera footage? 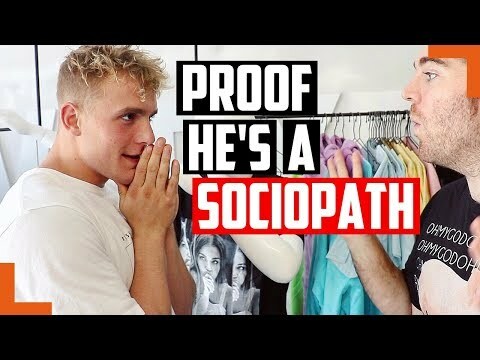 Give this video a thumbs up so I know you liked it and I’ll do a follow up video on the FBI’s interrogation tactics used on Chris Watts, which got him to finally confess. Subscribe for more body language and investigative videos. 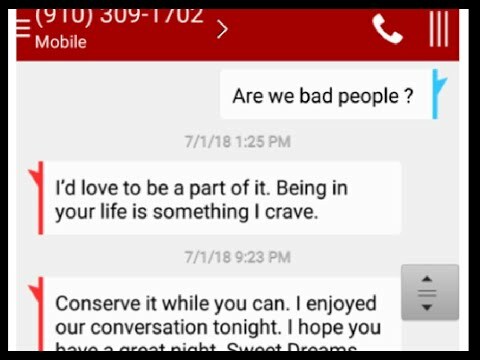 Does Body Language Prove Chris Watts Murdered His Two Young Daughters?